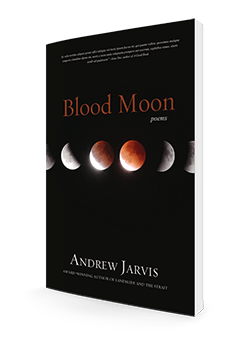 Andrew Jarvis is the author of Sound Points, Ascent, The Strait, and Landslide. His poems have appeared in Cottonwood, Evansville Review, Valparaiso Poetry Review, Tulane Review, and many other literary magazines. 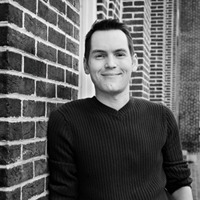 He was a Finalist for the 2014 Homebound Publications Poetry Prize, and he has been a Finalist for three INDIE Book of the Year Awards. Andrew holds an M.A. in Writing from Johns Hopkins University.